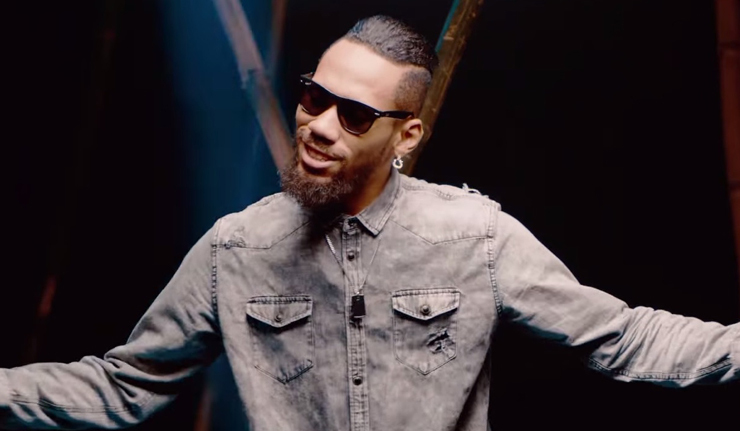 Phyno – Obiagu. Penthauze artiste, Phyno discharges the official video for the track “OBIAGU” off the Playmaker Album. Shot by Unlimited LA.